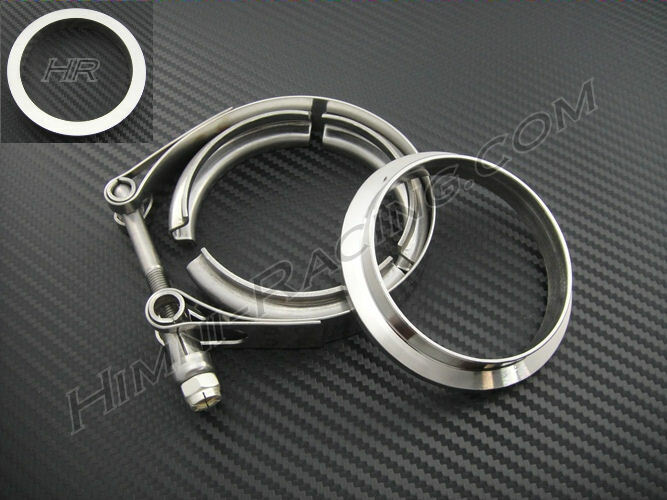 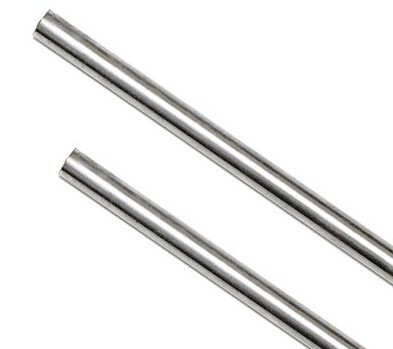 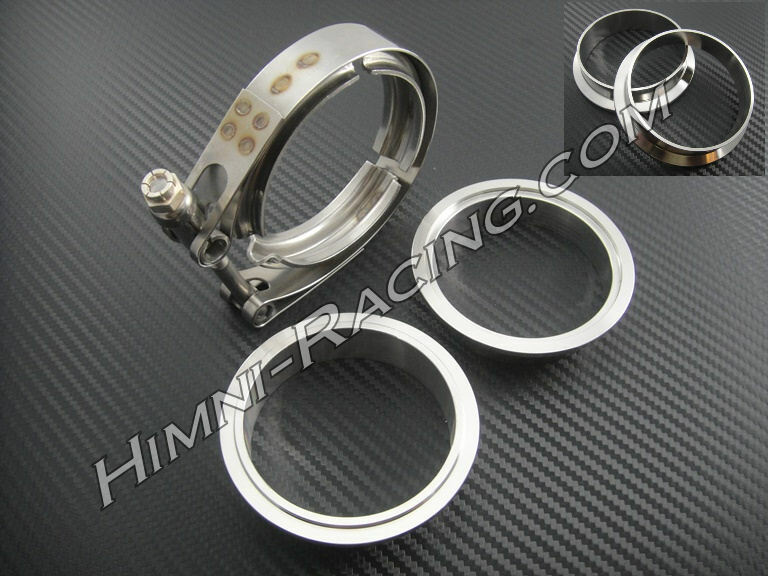 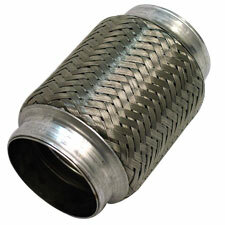 3.00" diameter, 6.00" long, Stainless Steel Braided exhaust Flex Joint. 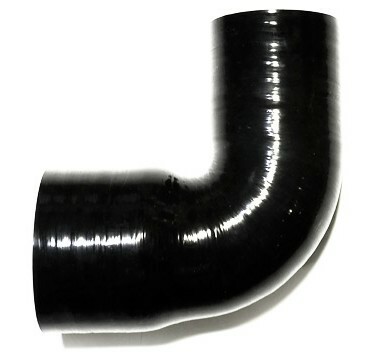 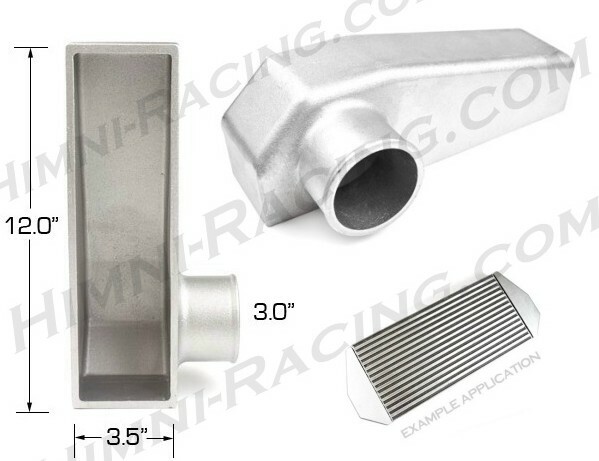 High quality USA made item perfect for downpipes & exhaust. 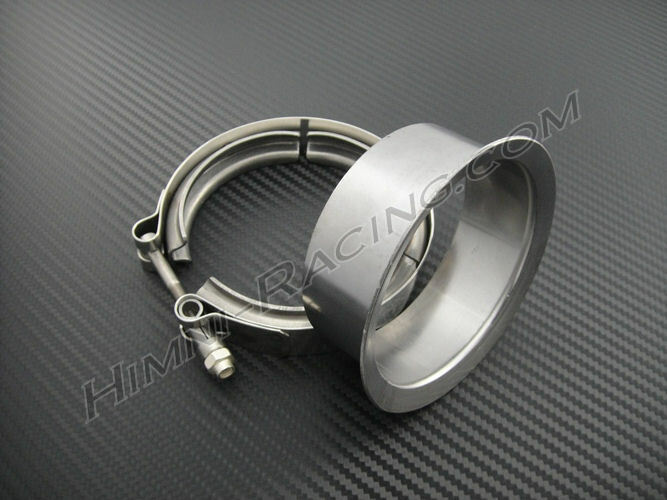 Under normal driving, the engine moves/"rocks" in the engine bay & in racing conditions, this movement can be very violent. 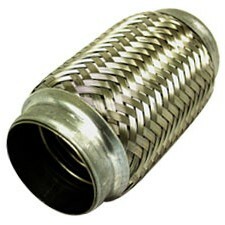 This puts allot of stress on the a header, manifold, turbocharger & exhaust system. 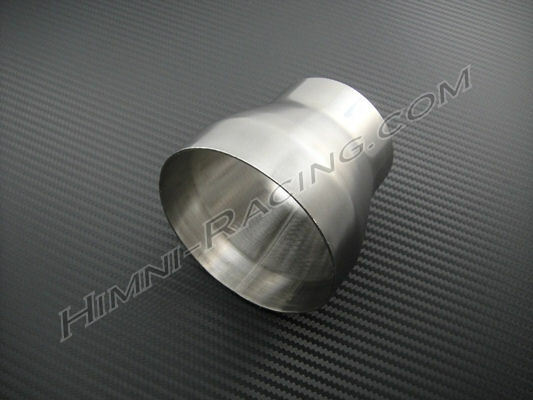 The result can be a cracked header, manifold, busted exhaust mounts or even damage to a turbocharger. 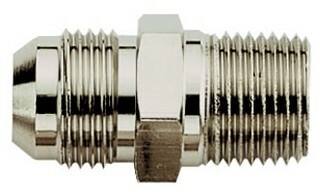 The use of a flex joint on the downpipe and or exhaust absorbs this movement, not allowing it to be transferred to the vial components. 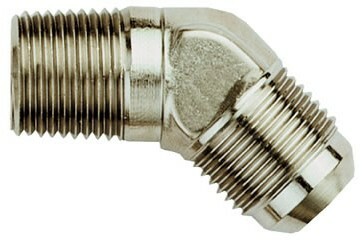 High quality piece with restriction-free flow design.